Double room available in Palgrave Gardens, central London. 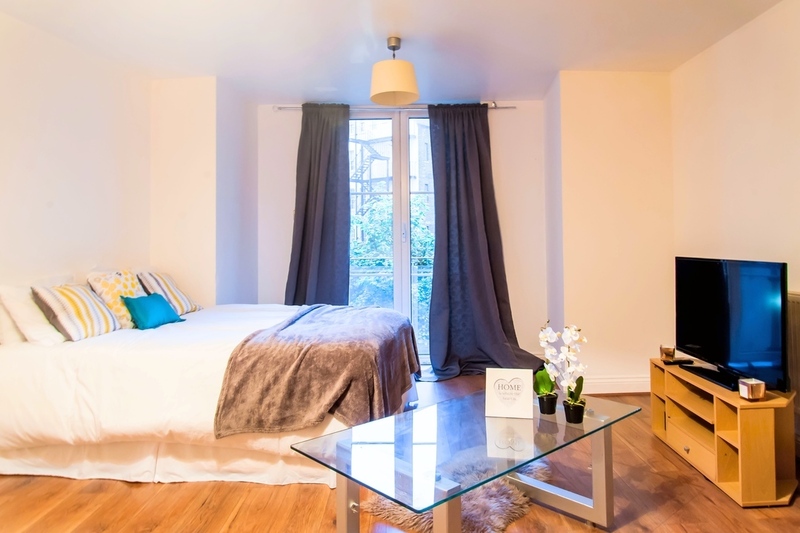 The property is conveniently near Marylebone and Baker Street Stations. In few heartbeats you can reach Regent’s Park and LBS. The property comprises exclusive access to the gym, swimming pool and sauna. Your new flatmates are a mix of working professionals with the average age of 27 years old. *All bills included *Fully furnished *Gym, sauna, and swimming pool available The double room offered has French windows, double bed, lounge area with sofa, coffee table and tv. 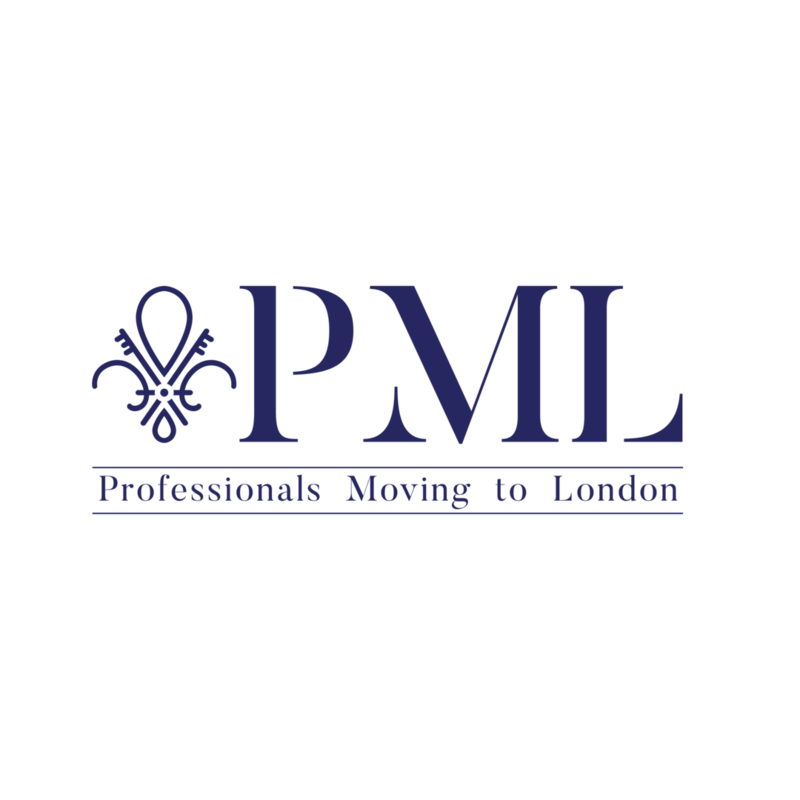 The flat is maintained and managed by PML Services so you pay one monthly bill, and we will sort out the rest. Included in your monthly rental payment are all bills, such as Electricity, Water, Gas, Wifi and Council Tax. Please make an appointment with PML Services lettings agent to book the room.